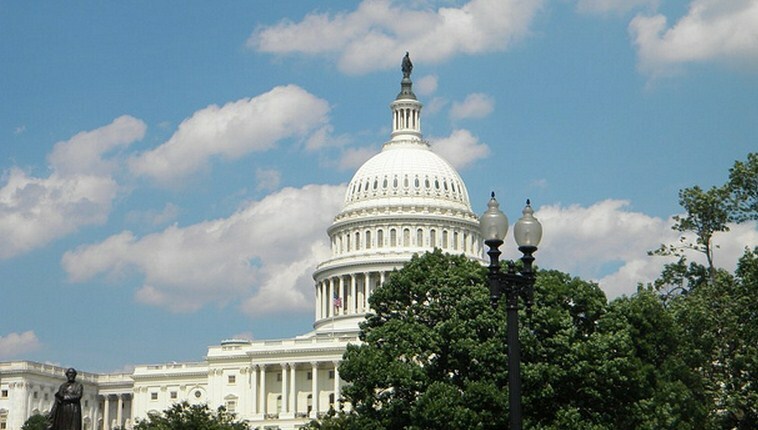 Today the US Senate passed the CROWDFUND Act 73 to 26. The Act amends the JOBS Act, which we covered yesterday, to include requirements that firms looking to raise funds from the crowds do so from websites that are SEC-approved. The bill is designed to protect non-accredited investors. Over the course of the life of the JOBS Act, it has attracted criticism claiming that it will lead to investor fraud. For the little-guy investor, that could be a real issue. According to Politico, the bill now heads back to the House, following the what it views as changes that “would provide more stringent safeguards for investors.” While the CROWDFUND Act had little trouble passing, there was some griping over whether or not the JOBS Act really did need amending. Senate Minority Leader Mitch McConnell (R) said that “The JOBS Act is a great example of the type of legislation we should all be able to agree on, [a]nd there’s no reason for delay.” Despite that, and other complaints, the CROWDFUND Act moved quickly, and I suspect, will be shortly ratified by the House. This means that it could find itself on the desk of President Obama very shortly, who has promised to sign legislation of its ilk. The JOBS Act cometh, just in a slightly different garb than before. For TNW’s take on the bill head here. Live streaming is overdue for an overhaul. Here's why.